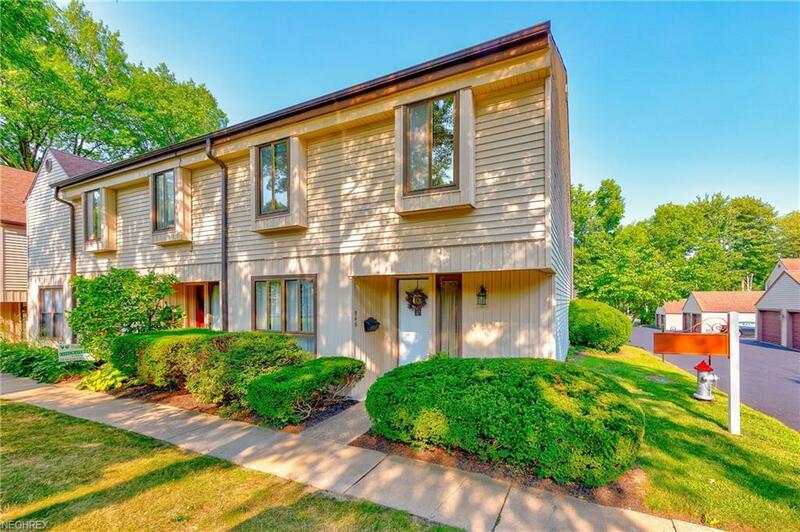 Stunning, beautiful, updated townhouse in very desirable Maples at Aintree Condominium. Gorgeous, spacious and bright. Freshly, professionally painted interior. Fabulous outside fenced private deck-patio perfect for entertaining and relaxation. Remodeled kitchen with white newer cabinets, back splash, all appliances stay, including also brand new Amanda dishwasher (just installed August 2018). Eat-in kitchen plus dining room opens to spacious living room with gas fireplace. Laundry room on first floor. Comfortable guest room , Office, TV room on first floor. Newer in 2017 engineered hardwood floors in Living room, Dining room, powder room. 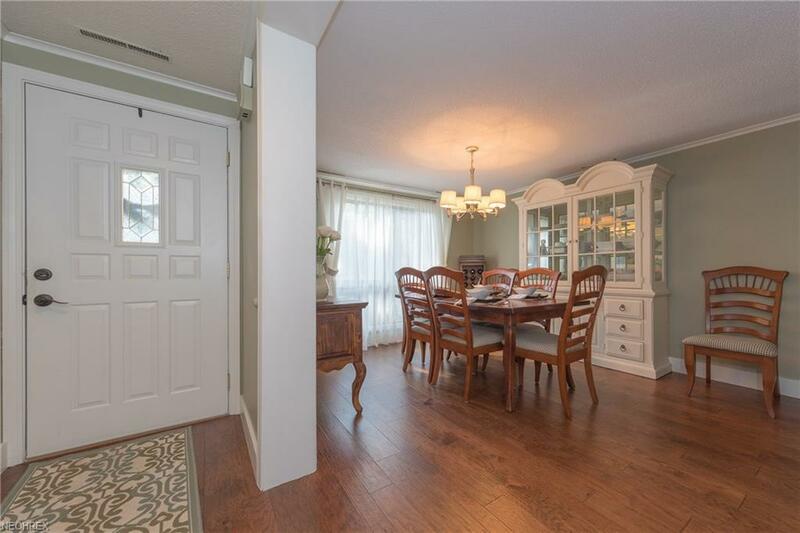 Living and dining room has modern 5 inch baseboard. 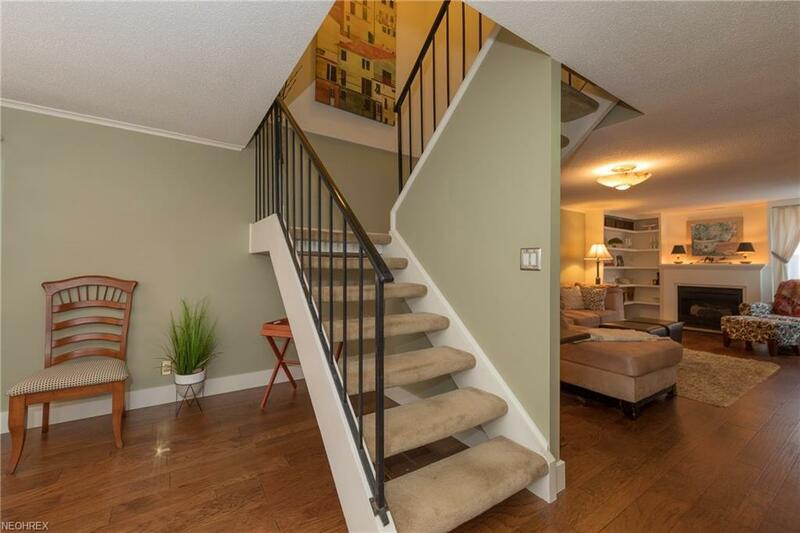 Contemporary open staircase takes you to the second floor with 3 large bedrooms, 2 full bathrooms. Large private master suite with full bathroom, remodeled in 2014 with 5 Jet shower and double sinks . New furnace and CA in 2004. End corner unit with the closest distance to the garage. Great location: near shopping center, Costco, schools, UH, CC, Library, pool, Metro-Parks, freeways. 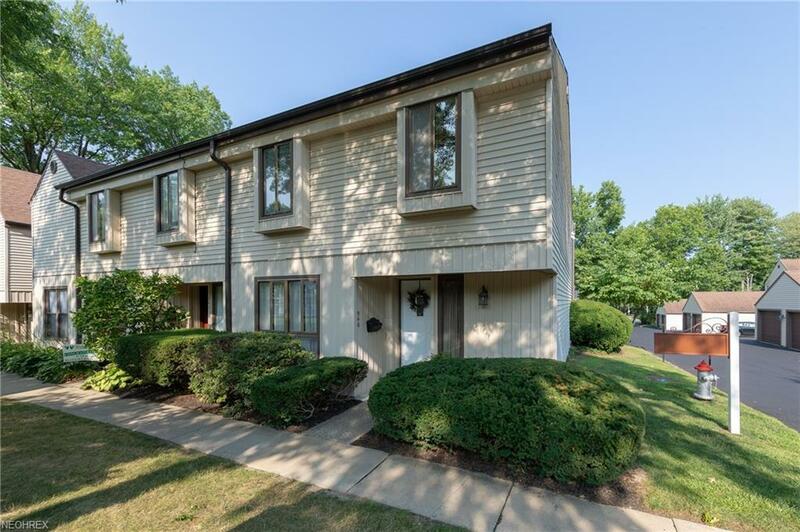 The only one largest condo with very low HOA , welcome , call the Lister.